WHAT THE HELL IS ‘COMPLEXION REDUCTION’? You’ve never heard of ‘Complexion Reduction’ you say? Well yea, that’s because I just made the term up. 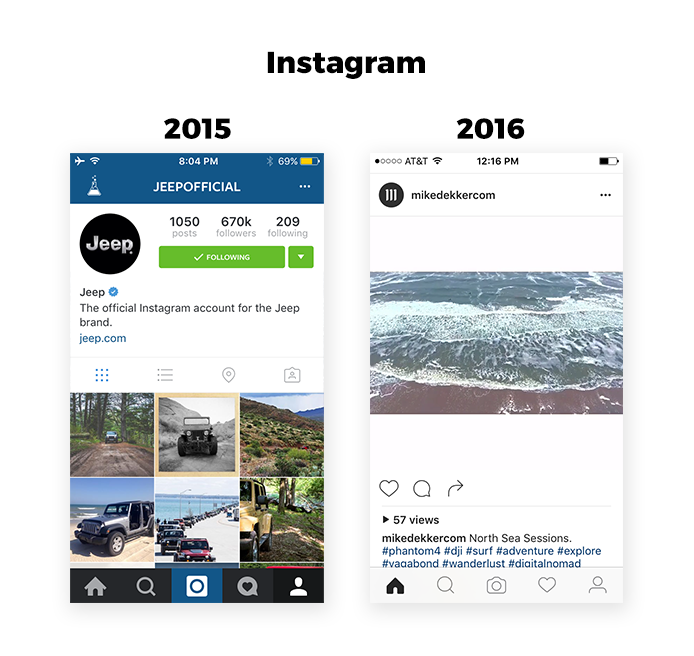 Recently I’ve noticed a new trend that is beyond flat design, beyond minimal design and independent of progressive reduction. 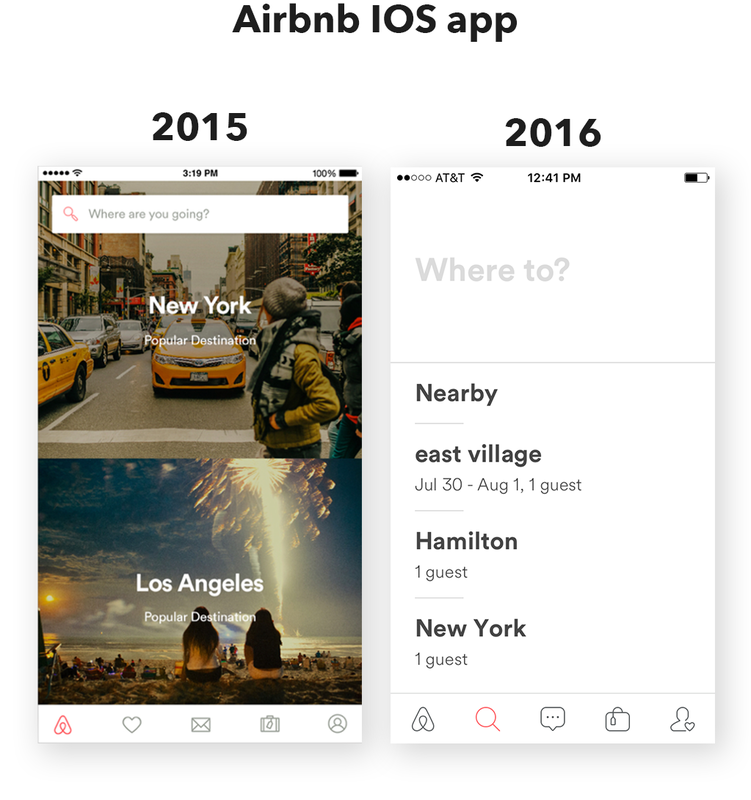 Some may claim that this is just the next step of minimal design in the mobile realm but I say it is something more distinct. There are specific similarities and characteristics that define this new trend. So I decided to name it. I’m allowed to do that, right? 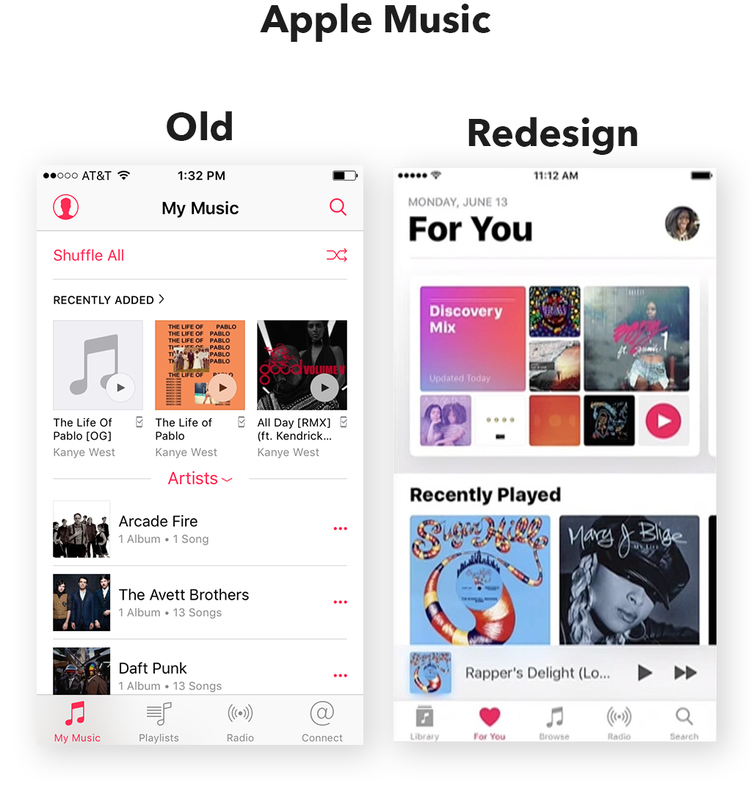 Some of the changes they introduced included removing much of the blue and dark grey color used throughout the app, making headlines bolder and simplifying the bottom navigation and icons. What was left was a black and white UI with bold headlines where the content shined and functionality was clear. I appreciated the less cluttered interface and was reminded a bit of a platform I have been an admirer of for quite some time: Medium. Medium has been rocking the black and white since launch in 2012, and has reduced clutter with each redesign since; effectively making Medium one of the originators of CR (Complexion Reduction) without even knowing it. Congratulations, Medium! 1. Remove Color. Well ok, you can have one color, but use it extremely sparingly. Everything else better be black and white. Let the content of your app bring the color.